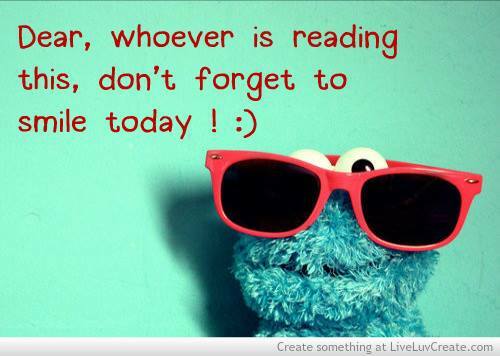 Thought for the day;I live for ” you”. 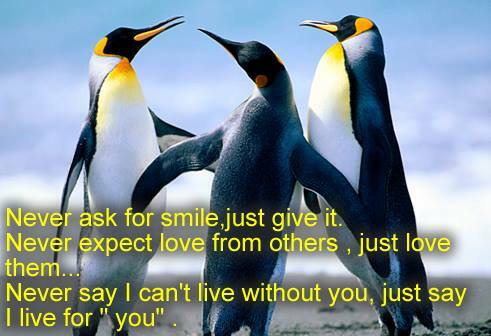 Never ask for smile, just give it. Never expect love from others , just love them…Never say I can’t live without you, just say I live for ” you”. 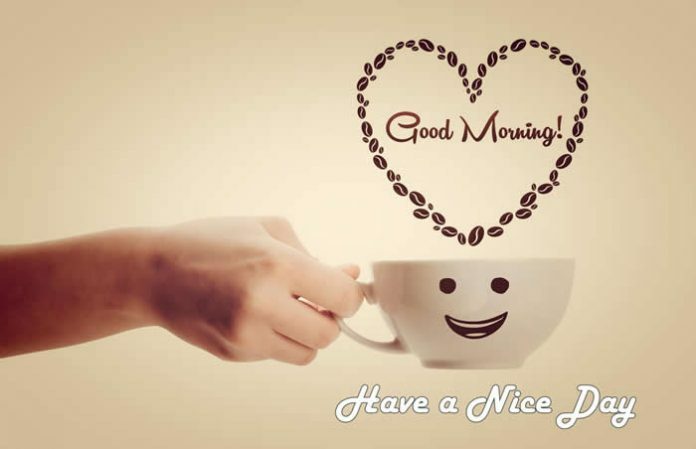 Smile is a language of Love, Smile is a source to win Heart, Smile is a name of lovely Mood, Smile create Greatness in Personality so keep Smiling. 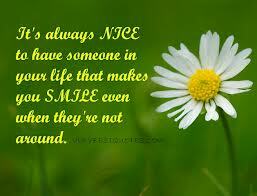 It is always NICE to have someone in your life that makes you SMILE even when they are not around… Isn’t it?? 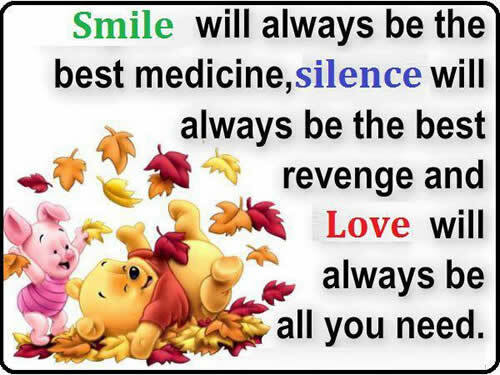 Smile will always be the best medicine,silence will always be the best revenge and love will always be all you need . Humor : LOL. 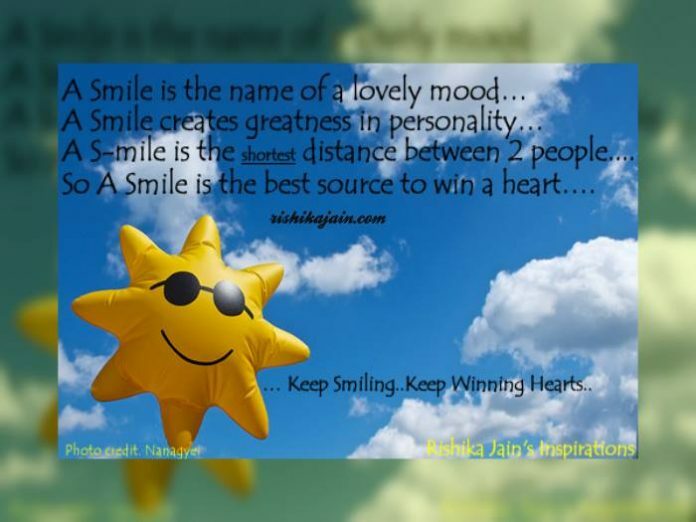 Life is too short to be serious….Smile & Laugh it out!!!! 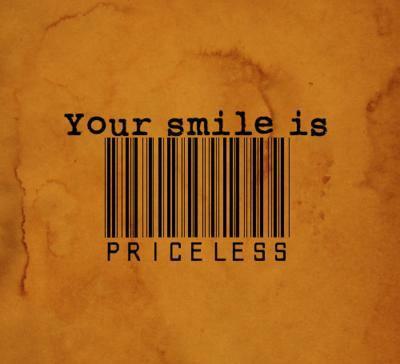 A smile is a curve that set things straight.. 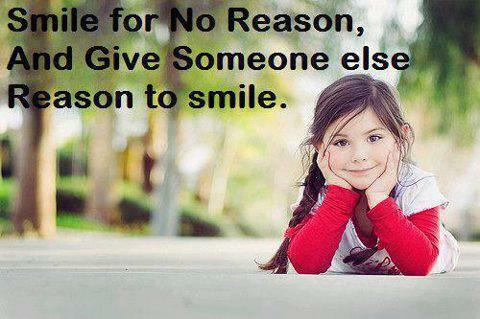 Smile for no reason , And give someone else reason to smile .